With around 240 million users in the US alone, advertisers know that Facebook offers them a massive potential audience. But the social network has been accused of inflating the figures when it comes to how many people see video ads on its platform. A Pivotal Research Group analyst said Facebook Ad Manager’s claim that it can potentially reach 41 million 18- to -24-year olds and 60 million 25- to -34-year olds is inaccurate. The reason? The United States doesn’t have that many people in those age brackets. US Census data shows there were 31 million people between the ages of 18 and 24 last year, ten million fewer than what Facebook claims it can reach, while the 25-34 age group consisted of 45 million people, a difference of 15 million compared to Facebook’s numbers. Pivotal Research Group’s Brian Wieser wrote that while Facebook’s “measurement issues” are unlikely to deter its advertisers, they will go some way toward justifying the existing budgets of traditional TV ad space sellers and could hinder Facebook’s growth in video ad sales. Defending the figures, Facebook said: “they [reach estimates] are designed to estimate how many people in a given area are eligible to see an ad a business might run. They are not designed to match population or census estimates.” It added that estimations are based on factors such as user behavior, user demographics and location data from devices. Facebook has been called out for its ad measurement data in the past. Last September, it was reported that the company spent two years exaggerating the length of time users watched video ads. Because it was only counting videos that were watched for at least three seconds, Facebook was overestimated average viewing times by between 60% and 80%. 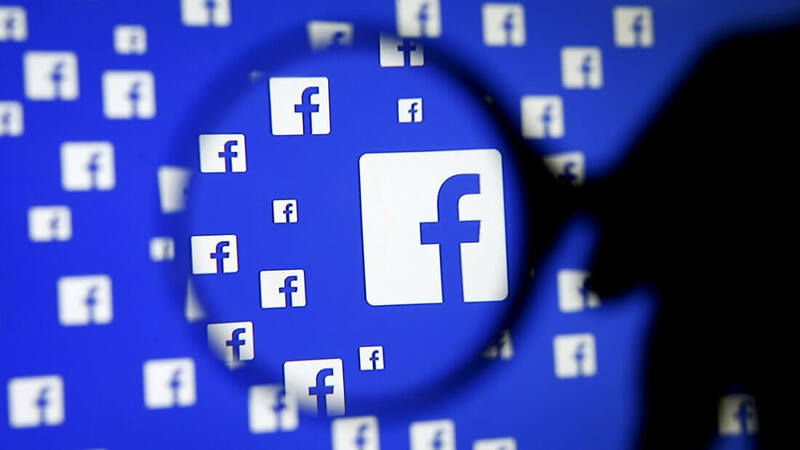 “Measurement issues at Facebook have been top-of-mind [...] over the past year given revelations around over-stated average video viewing time, video viewing completions, miscalculations of organic page reach and other data which impacts how budgets are planned,” states the Pivotal report.